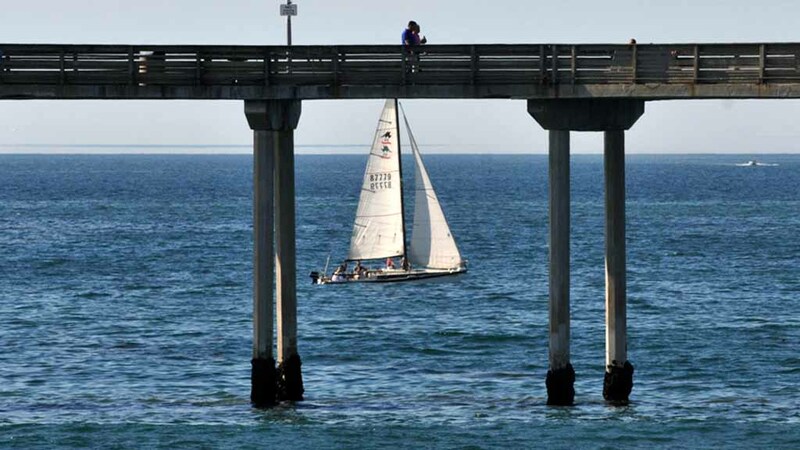 A drowning victim was found in the water near the Ocean Beach Pier on Friday evening in San Diego. The victim has since been identified as a 27-year-old man but the Medical Examiner’s Office is still trying to reach his family before releasing his name. He was reported asking for help while in the water at 9:34 p.m., according to San Diego Police Officer Robert Heims. Lifeguards went to the scene and found him dead in the water, Heims said. The drowning was not being investigated as a criminal matter.